PLUMgrid Inc. is partnering with Cumulus Networks to offer the benefits of software-defined networking (SDN) in OpenStack environments running on bare-metal hardware. 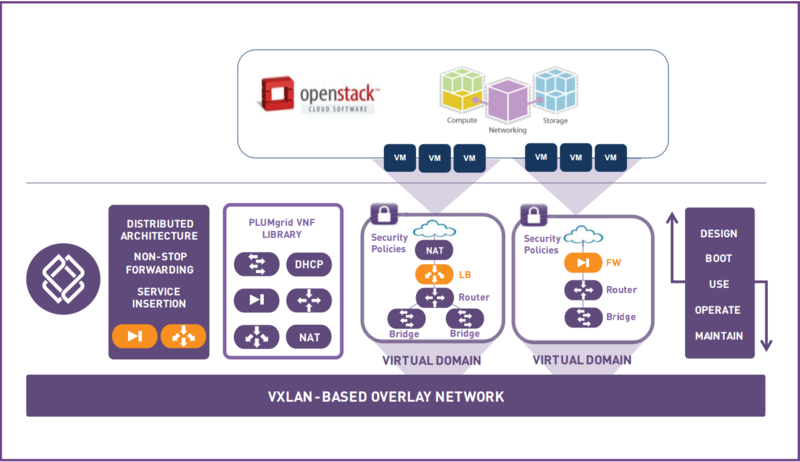 PLUMgrid provides virtual network infrastructure -- the Open Networking Suite (ONS) -- for OpenStack cloud implementations, while Cumulus provides a Linux OS tailored for open networking. OpenStack is a leading open source cloud computing platform, often used with SDN. Key tenets of that technology dictate the disaggregation of hardware and software network layers and placing network intelligence in software instead of hardware, which allows the replacement of expensive, proprietary switches with less-expensive bare-metal (or white-box) switches. "PLUMgrid ONS and Cumulus Linux deliver a best-in-class solution for OpenStack clouds, combining secure overlay with underlay infrastructure based on open Linux networking," PLUMgrid said in a news release today. "Leveraging standards-based Virtual Tunnel End Point (VTEP), the solution enables integrated support for bare-metal workloads as well as generic north-south gateway functionalities to be offloaded to hardware with ease of configuration via the OpenStack API and dashboard." [Click on image for larger view. ]Solution Overview (source: PLUMgrid). The PLUMgrid SDN overlay system entails the use of private Virtual Domains for applications and projects. They serve as containers to isolate network traffic from different users while applying user-specific policies to manage that traffic and allowing for customized packet processing functionality, including network address translation (NAT), firewalls and IPSec. In the new joint solution, Cumulus Linux will be deployed as the OS of the VTEP hardware gateway. "When deployed in conjunction with PLUMgrid ONS, each Cumulus Linux layer 2 hardware VTEP automatically registers with the PLUMgrid Director for simplified, single-click configuration," a product data sheet states. 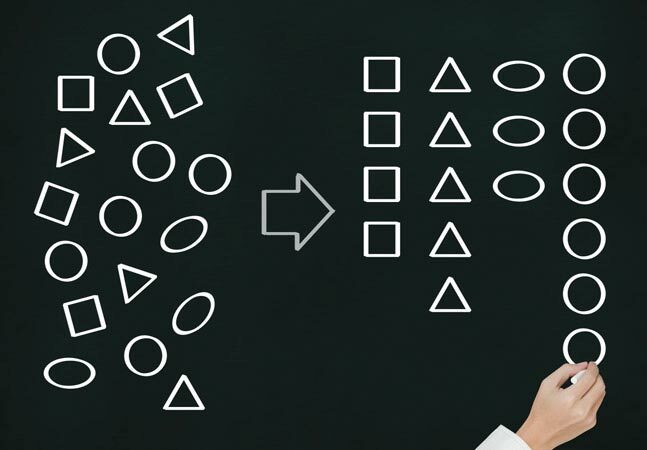 "Once configured, users can then select entities such as physical ports, VLANs, or a combination of both to become part of a tenant network. PLUMgrid ONS automatically learns the presence of such entities and handles all broadcast traffic without any requirement for multicast to be enabled in the fabric while Cumulus Linux automatically handles the termination in hardware of the VXLAN tunnels." This scheme is designed to extend the reach of the network solution to provide applications with high-performance databases, legacy systems, storage and appliances when needed. The companies said their joint solution avoids vendor lock-in wherein users are forced to use rigid legacy systems that don't lend themselves to timely innovations and that can be complex to operate. "Expanding our open networking ecosystem with PLUMgrid has enabled a comprehensive overlay and underlay solution that offers increased efficiency and simplicity to OpenStack cloud builders," Cumulus exec Reza Malekzadeh said. "Our software-only solution provides ultimate flexibility and offers choice of infrastructure to our customers."